As spring approaches many exterior factors change, thawing of soil, temperature, and run off water from the snow melting. All these factors contribute to your property and families health. 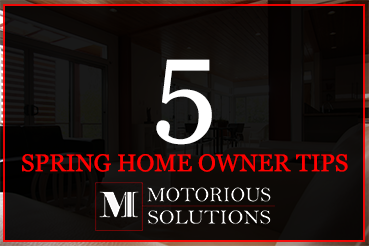 The main discussion will provide you as a property owner 5 areas to consider reviewing every spring. Most of the points revolve around managing the drainage around your home. Tip # 1: Gutters should be checked for correct slope, as pooling of water can lead to moisture problems, freezing, and/or damage to gutter system towards the downspout to prevent pooling and obstruction of drainage. 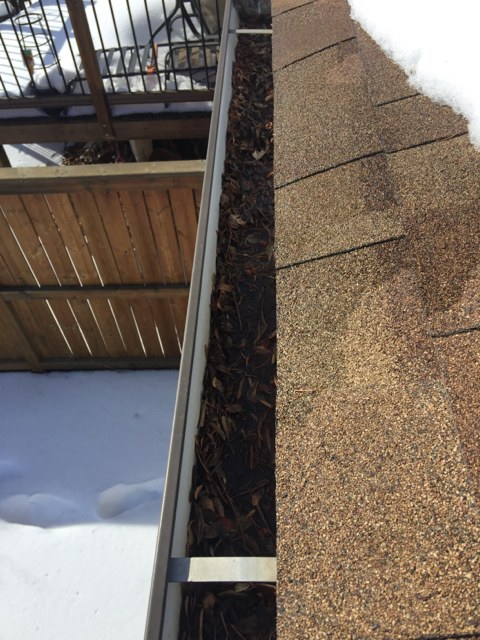 Standing water can lead to water backing up and deterioration of roof sheathing, fascias. Tip # 2: Downspouts should be reviewed and repaired. Its essential to proper drainage to be securely attached, and directed at least 6 ft away from the foundation walls. Tip # 3 All penetrations that come through the roof such as plumbing vent, bathroom exhaust fans, gable vents, etc. 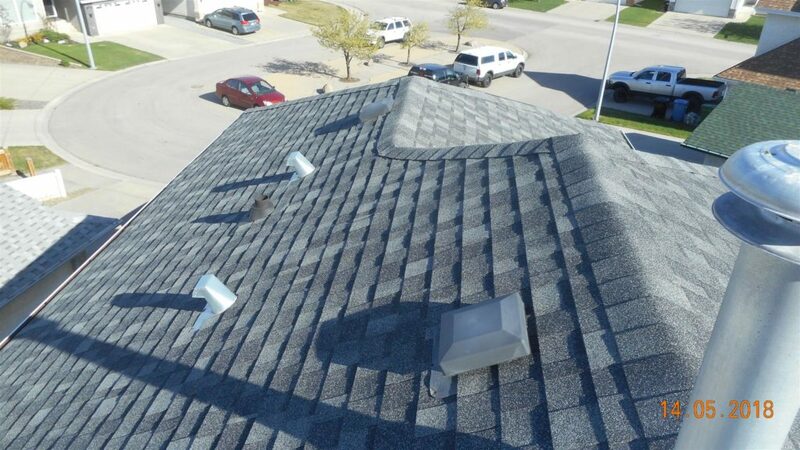 should be reviewed to ensure all connections, flashing, and gaskets are not suffering from compromised weather tight seal, exposed fasteners, and any obstructions preventing the function of the components. Taking cautionary action between hot/cold seasons helps to prevent moisture intrusion in the attic space. Tip # 4: Negative draining water, and erosion holes should be reviewed and improved to promote all rainwater to shed away from the property. 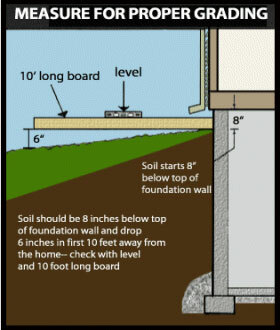 Preventing water from settling near the foundation and causing pressure and leaks into the home. 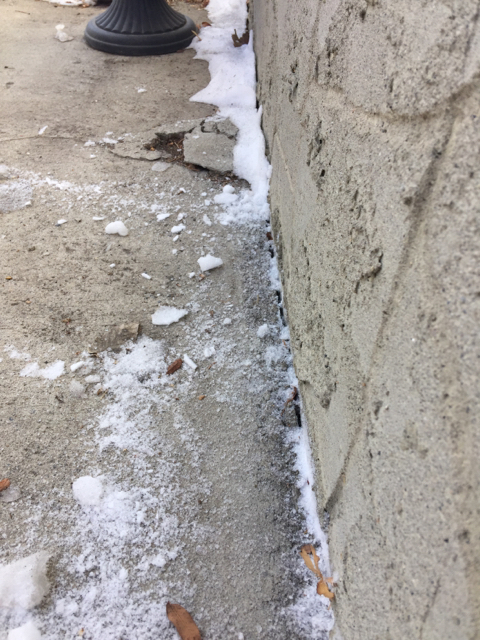 Tip # 5: This is a good opportunity to remove accumulated snow from your walkways, decks, foundation walls. To prevent stagnant water from seeping down the foundation wall and pooling into your home from small cracks and moisture transfer. Wall and walkway intersections should be sealed using an outdoor water resistance sealant to prevent water from getting trapped at these locations. These are just a few homeowner tips to keep your home protected from water damage between seasons. 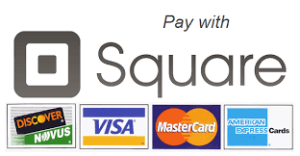 If there is more detail or questions feel free to contact me at info@motorioussolutions.com.